Ships are becoming increasingly dependent on complex electronic equipment and electrical power systems, with incidence of engine failure and blackouts increasing. Safety and reliability are paramount, as will be discussed and debated at a new conference taking place in early October. With just over a week before the inaugural Marine Electrical and Control Systems Safety Conference (MECSS 2013) organized by the Institute of Marine Engineering, Science and Technology (IMarEST) opens in Amsterdam, speakers from Germany, Italy, Japan, the Netherlands, U.K. and U.S. are in place to address an international audience. Being held at the Marine Establishment Amsterdam on Wednesday and Thursday October 2-3, 2013 MECSS is the first controls and electrical safety conference of its kind; and brings together system and international equipment suppliers with class societies and operators who will present solutions, share best practice and debate just how the marine industry can be made safer and more reliable using software and electrical technology. “As marine systems become more complex, operators now have to put their faith in the reliability of software systems to achieve their goals and remain safe at sea at all times,” explained Kevin Daffey, Chairman of the inaugural MECSS. 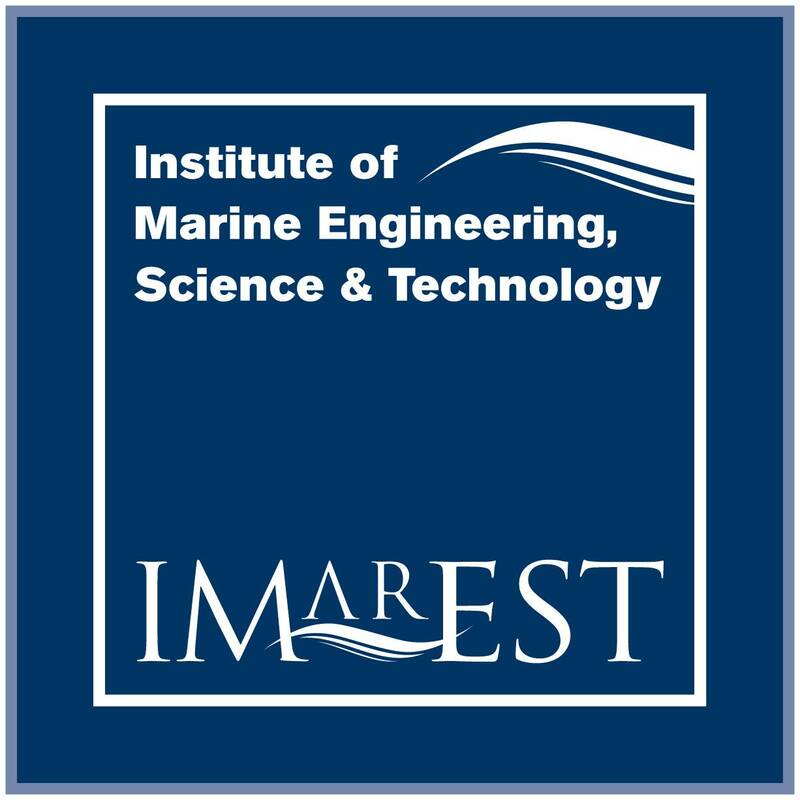 The conference, with its theme ‘Delivering integrated, dependable, safe and reliable systems’ will get off to a flying start with a keynote address by Rear Admiral Nick Lambert CMarTech FIMarEST. Sessions on Electrical, control and software safety management (chaired by Phil White, Frazer-Nash Consultancy Ltd); System design supporting safe systems (chaired by Emma Harrison, GSE Systems Ltd); Training and awareness (chaired by I/O(SE) Mark Royston-Tonks RFA, Ministry of Defense, U.K.); and Technology (chaired by Shaun White, BP Shipping Limited). The international audience coming together to hear about, and debate what Kevin Daffey describes as “a variety of perspectives in our journey to create a safer marine world using electronic control and software systems” is drawn from the merchant, commercial and naval industry; oil and gas industry; manufacturers; shipyards; vessel owners and operators; maintainers; the marine electrical control supply chain; automation systems manufacturers; electrical power solution providers; marine integration consultancies; academic institutions; class societies and many other allied sectors. As a ‘must attend’ event for ship operators as ships become increasingly dependent on complex electronic and electrical power systems, the conference provides ample opportunity for discussion during the two conference days and there is an evening reception at the magnificent National Maritime Museum next to the Marine Establishment for more relaxed networking. On Friday, October 4, MECSS delegates are invited to participate in an industrial visit to CSMART, the Center for Simulator Maritime Training, which features the latest state-of-the-art equipment and instructional tools to provide participants with a superior maritime training experience. In addition to bridge simulators, CSMART offers two full mission Engine Control Rooms with four machinery outstations and 16 part-task Engine Room simulators. Full information on all aspects of MECSS 2013, which is sponsored by the Frazer-Nash Consultancy Ltd and supported by InterManager, Marine Safety Forum, ONR, Safety4Sea and Trinity House, is available at www.imarest.org/mecss and from events@imarest.org and from +44 (0)20 7382 2702/2617.